The Dutch company says its solution can work across a variety of devices, including Over-the-Top (OTT) TV and cookie-challenged mobile devices. Amsterdam-based Screen6, a provider of cross-device identity graphs, is out with a new solution that it says can help solve the problem of cookie matching — but without cookies. Called idSync, it analyzes four of the twenty or so attributes conveyed by a device when it pings a server: time stamp, the operating system and hardware (user agent), the IP address and the device ID, if there is one. The attributes are part of event-level data issued in a server call during such events as a page load, a request for an ad bid, an ad impression, a click and so on. Not just for computers with browsers. Screen6’s proprietary algorithm can identify a given user across different server calls, Chief Strategy Office Keith Petri said, with an accuracy of 90 percent or better. He said this technique was developed as part of the company’s cross-device identification solution, which finds the devices — such as a tablet, smartphone and laptop — that are owned by the same individual. In addition to browsers on computers, he said, it can be used to identify apps or browsers on mobile devices, apps on Over-the-Top (OTT) TV devices like Roku, or potentially other connected equipment, across different situations. In addition to determining the device graph of a given user, he said, idSync can help to solve the growing problem of cookie match rates. The problem with cookie match rates. A cookie, the small bit of code that is loaded into a user’s browser by a visited web site or an ad tech vendor, has a key limitation: it can only be read by the domain that created it. Publisher A can only read its own cookies, Ad Tech Vendor B can only read its cookies, and so on. That means ad tech vendors, such as data management platforms (DMPs), ad exchanges and demand side platforms (DSPs), have to sync or match the cookies they drop so that they can share info and thus target a given user in different contexts. But the accuracy of those matches has been suffering for a variety of reasons, including the hostility of some browsers to these third-party cookies and, Petri noted, the growing popularity of server-to-server bidding. Dropping match rates means dropping ad revenue, because of targeting difficulties. Server-to-server bidding is the next phase of client-, or browser-, based header bidding, and it lets publishers conduct their own ad auctions, with a wider number of bidders and therefore the possibility of higher prices for their inventory. Server-to-server bidding can have less of an impact on the user experience than browser-based header bidding, but, since it’s not taking place in the browser, the cookie matching between ad tech vendors can’t take place as it would normally. idSync, Petri said, can replace cookie matching, for any device that connects to the Internet. Why this matters to marketers. 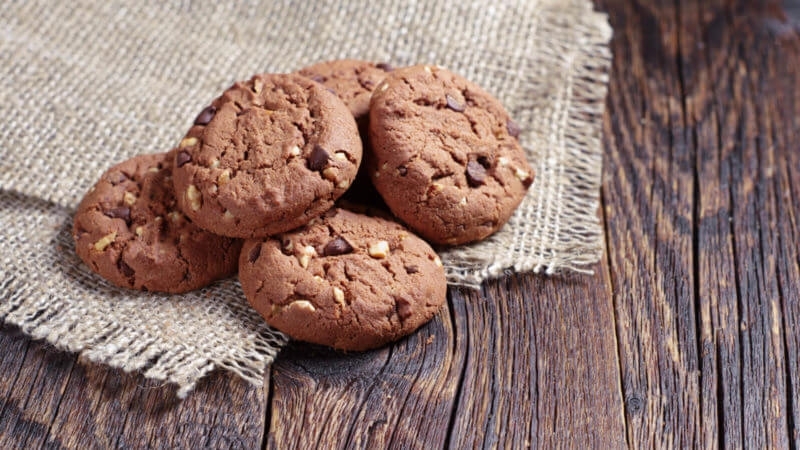 Cookies are arguably crumbling, so to speak, as a way of tracking web users. They don’t work well on mobile or non-computing devices, they don’t work in apps, leading browser makers like Apple and Google keep issuing limitations on them, and the match rates are being affected by trends like server-to-server bidding. At the same time, privacy laws like the European Union’s General Data Protection Regulation (GDPR) are diminishing the viability of cookies issued without consent. All of these factors support solutions that could track consenting users without cookies, such as idSync.